Arlington Pressure Washing provides affordable pressure washing services in the DFW Metroplex and surrounding areas. We pride ourselves on providing excellent customer service and outstanding results. 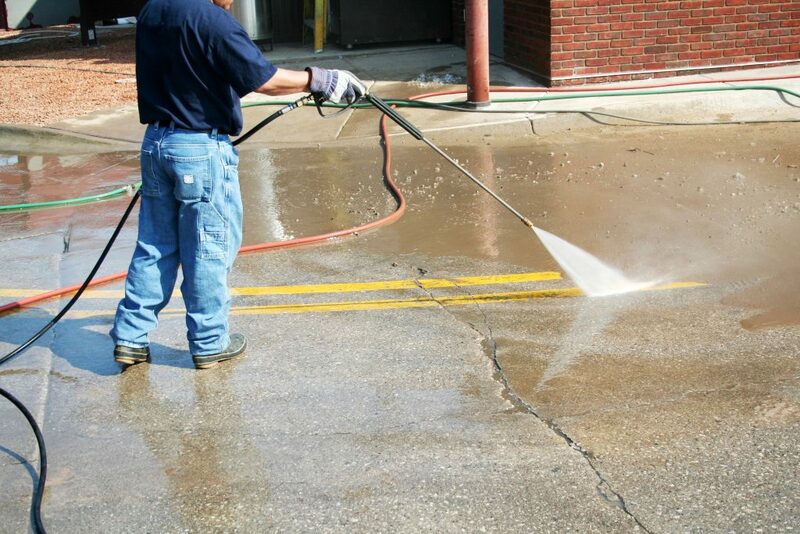 Our power washing services include driveways, sidewalks, parking lots, fences, graffiti removal, bubblegum removal, building facade cleaning, window washing and much more! Our company wants to clean away all that prevents your business or home from looking perfect. We have effective power washing services in Arlington because we employ the best pressure washing experts in DFW that can make your home and business beautiful again. We also offer Arlington commercial pressure washing and retail strip pressure washing that cleans your single place of business or your strip mall, removing mold and mildew, dirt, rust, unsightly stains, and even graffiti. Pressure washing employs the use of hot and cold water with water jet technology. Depending upon the surfaces to be cleaned and what is to be removed, there are different methods of power washing. It is essential to have a professional company perform pressure washing because the proper tips on the spray mechanism must be used as well as appropriate cleaners for various surfaces. Such surfaces as wood, for instance, must be expertly cleaned to avoid damaging the wood. Moreover, professionals have access to powerful quality equipment and cleaners appropriate for parking lots, outdoor facilities and various surfaces on buildings. They also know what to use for such surfaces as vinyl siding on a home, decks, patios, and driveways. Power washing is good method for removing from surfaces old and loose paint, mold, grime, dust, heavy dirt and grit, gum, and other unwanted and unsanitary material on buildings such as bird infestations. This method of cleaning with pressure makes a building look new and neat again. Because it removes damaging mold and mildew, pressure washing also helps to preserve buildings and other structures, as well as sidewalk and paving materials. Pressure washing will also maintain sanitary surfaces as it can remove grime and bacteria from landing docks and areas surrounding dumpsters. With the best power washing services in Arlington TX, problem-solving professionals rid companies of all unwanted materials on their properties. 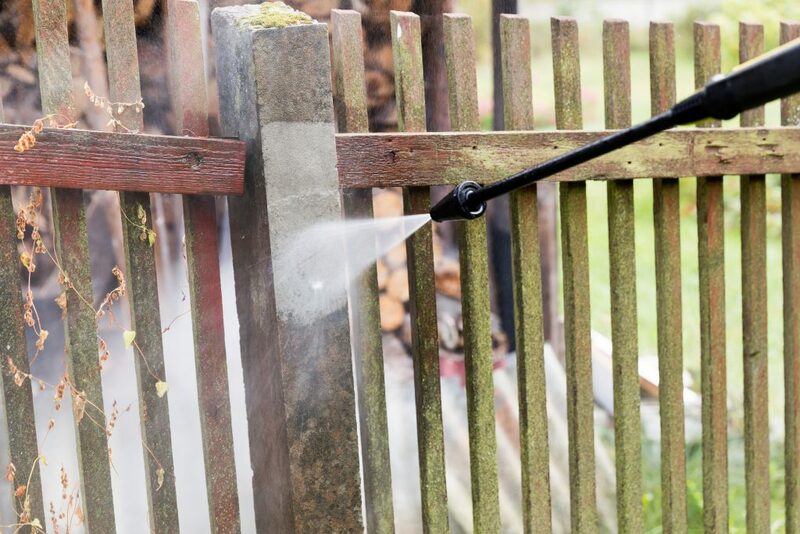 It is a good idea to have a fence cleaned by professionals because they will clean it evenly and thoroughly without harming the wood. There is a method of wetting the wood first and then spraying the cleaner on it with the appropriate pressure that a professional does best, especially because proper equipment is used. The pressure washing service in Arlington can provide this service and guarantee that it will be done efficiently and professionally. When finished, the pressure-washed fence will look great and ready to be painted if desired. 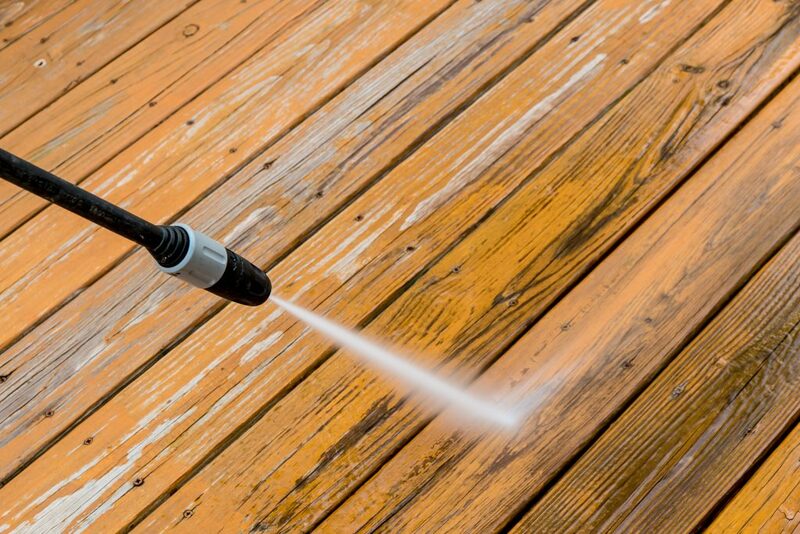 Professional pressure washing assures that wood decks will not be harmed. Because the professionals are familiar with the techniques and solutions for cleaning wooden decks, and because they have superior equipment and are skilled workers, they will assure that the deck will be cleansed evenly and have an excellent appearance. Whether the patios are made of concrete, brick, stone, flagstone, or pavers, the pressure washers in Arlington TX will know just what to do to clean these materials thoroughly and evenly. When they finish, the patio will be sparkling clean, and will look new again, with no section differing from the other. This clean appearance will last for some time and make the homeowner proud of their patio when they entertain. Whether it is for a professional building, store, or home, pressure washing will thoroughly clean shutters, window frames, windows, and any screens. 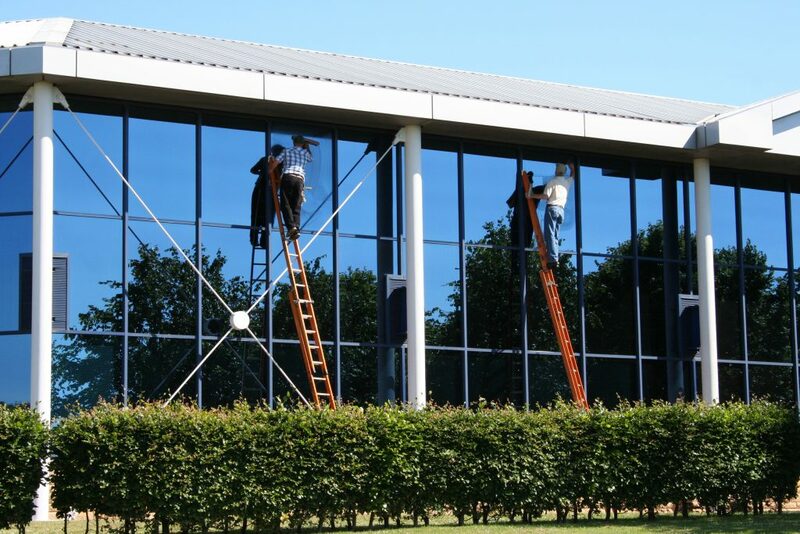 Letting a pressure washing service perform the task of cleaning windows is especially wise when these windows are out of reach from the ground. The solution that the professionals at Arlington use will not damage glass or any of the vinyl, brick, wood, etc. with which the house has been constructed. This team did a great job with the external of our home. Driveway and siding was filled with dirt and mildew. Looked like new when they were done! They are reasonably priced and reliable. If you're in the DFW area, I highly recommend hiring these guys. They left our business parking lot looking brand new. They were quick, professional and easy to work with.